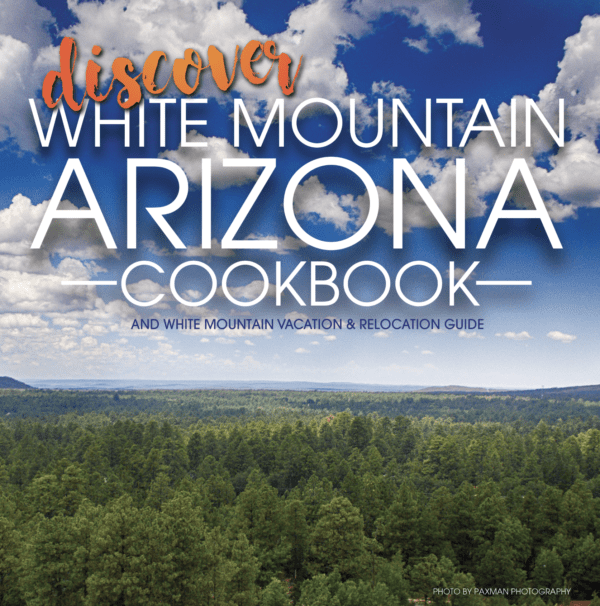 The Pinetop-Lakeside Chamber of Commerce, along with author Cyndie Shaffstall, is creating the Discover White Mountain Arizona Cookbook and we’ve invited all White Mountain cooks, chefs, and wannabe kitchen masters to contribute favorite recipes. 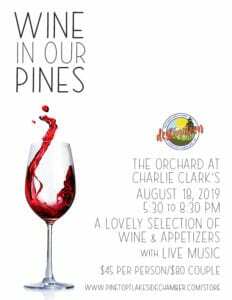 So much more than recipes, this book includes the entire White Mountain Visitor & Relocation Guide with big, beautiful photos taken by local artists, and information about all of our unique communities, the counties, and the region. 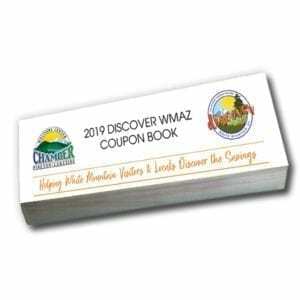 The Discover White Mountain Arizona Cookbook is available here, on our website, as well as at the chamber, at chamber-attended events, on our Facebook page, from many local nonprofits, and on Amazon. When books on Amazon have lots of sales, they become best sellers, and Amazon moves these to the top of search lists. That means lots more people may see and buy the Discover White Mountain Arizona Cookbook and learn about our area—can you think of a better way to attract new visitors?! 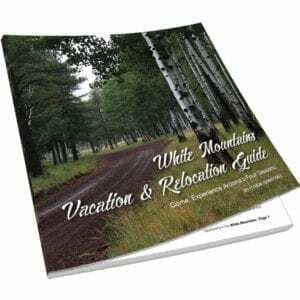 At 200 pages, 64 of those are dedicated to visitor and relocation information borrowed from the pages of Cyndie Shaffstall’s White Mountain Vacation & Relocation Guide and the remaining pages are filled with recipes. 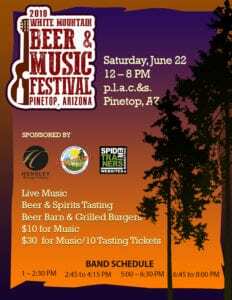 The Pinetop-Lakeside Chamber of Commerce is a 501(c)(3) nonprofit. Profits from this book fund our efforts to support and improve our local economy—primarily by making vacationers and people looking to relocate aware of our area. 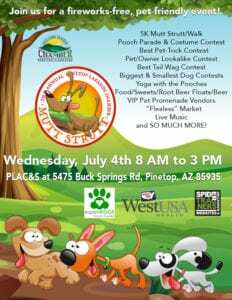 Other nonprofits, such as Walking Down Ranch (a White Mountain veterans organization providing transitional housing for veterans) will sell the book at their thrift store and profits from their sales go to benefit their organization! So much more than recipes, this book includes the entire White Mountain Vacation & Relocation Guide with big, beautiful photos taken by local artists, and information about all of our unique communities, the counties, and the region.